The name is a contraction of North Sydney. 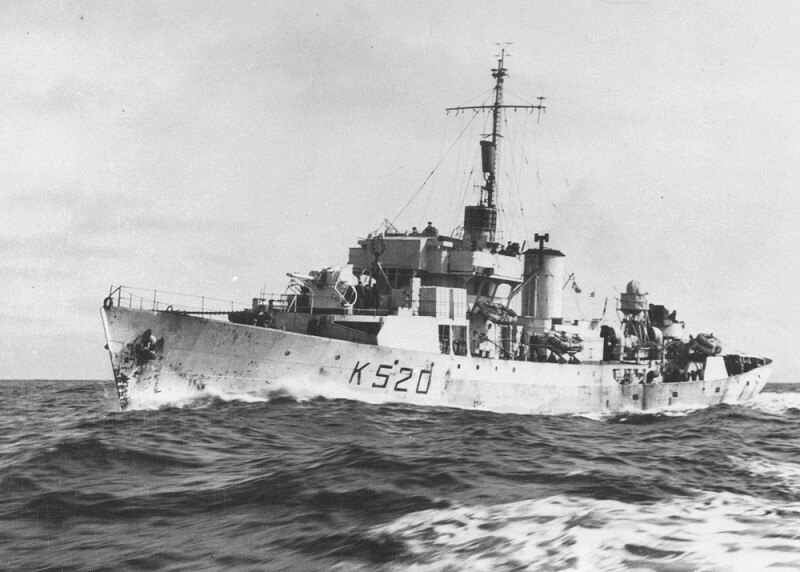 Norsyd was commissioned at Quebec City on 22 Dec 1943 and, en route to Halifax, was diverted to Indiantown, N.B., for fitting-out that was not completed until mid-Mar 1944. 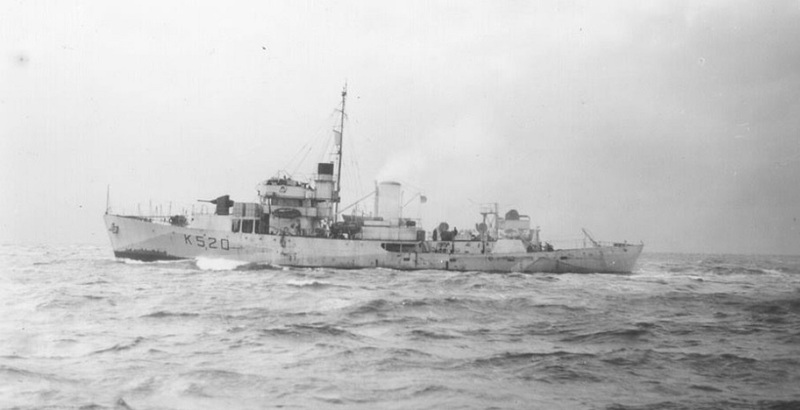 She arrived in Bermuda later that month to work up, and on her return was assigned to EG W-7, escorting local convoys, until Nov 1944, when she was transferred to EG C-2, St. John's, taking her first convoy, HX.323, eastward early in Dec 1944. On 27 May 1945, she began a refit at Halifax and soon after its completion, on 25 Jun 1945 was paid off and laid up at Sorel. She was sold into mercantile service in 1948 as Balboa. In 1946 it was purchased by the Mossad Le Aliya bet (The Institute for Immigration B.) 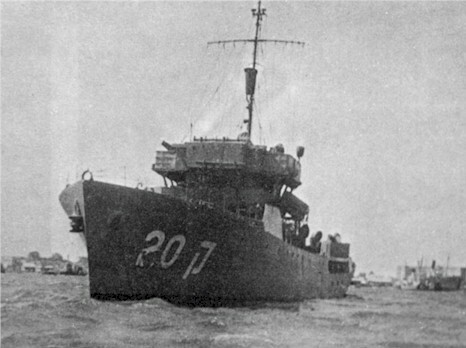 the ship was called “Hagana” (Defence), and it sailed to Palestine in the end of Jul 1946 from Yugoslavia. 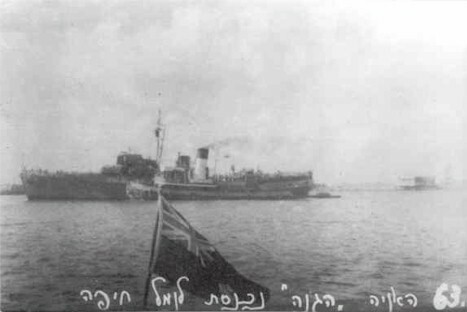 It was caught by HMS Venus several days later, boarded and brought to Haifa, were it’s occupants were interned in Palestine. After the Declaration of Israel’s Independence, it was converted to be Corvette and commissioned on 18 Jul 1948 as INS Haganah. 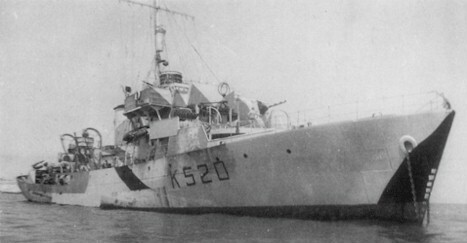 She served until broken up in 1956. Clifford Magnus Johnson - Son of Magnus and Ingibjorg Johnson, Clifford was born December 17, 1925. 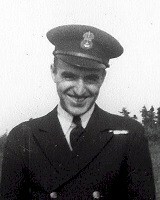 He was still a student at Langruth school at time of his enlistment in January, 1944. 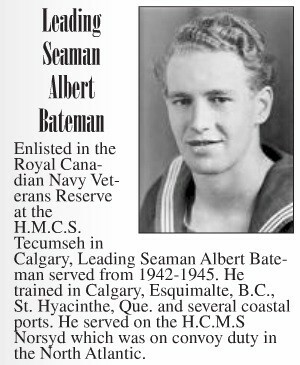 He received his basic training at Winnipeg at HMCS Chippawa, and later a gunnery course at HMCS Cornwallis. 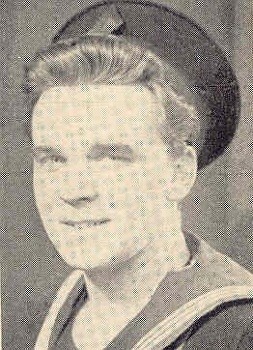 In February, 1945, he was assigned to the Corvette Norsyd, on convoy duty from Newfoundland to Londonderry, Ireland.  After eleven months of service he returned home, and on January 18, 1946, received his discharge. On August 3, 1946, Clifford married Lorna Gothard in Winnipeg, and they have two children, Sandra and Siggi. Later he enrolled in the Scientific Hairdressing School in Winnipeg and completed the course through the C.V.T. and is now established in Langruth.